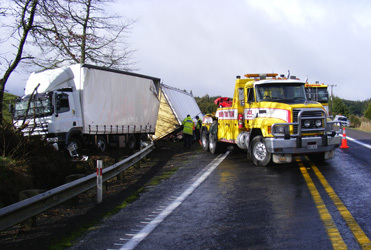 TOWING - We provide towing and heavy towing across the Northland region, we have quick response times and experienced staff to handle any job. ACCIDENT TOWING - We provide immediate assistance to you for accidents and vehicle recovery, we're available 24 hours a day for emergencies. HEAVY WINCHING - We provide well trained professionals with the ability to get any heavy winching or recovery job done that you require. 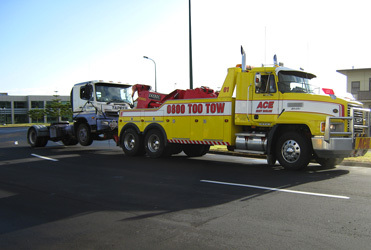 ACE Towing Whangarei offer a range of vehicle towing, machinery winching/salvage and emergency roadside services for the entire Northland area. We can usually be wherever you need us in under 3 hours, 7 days a week – Punctuality is key to us and we’ll always provide you with an accurate ETA when you call. 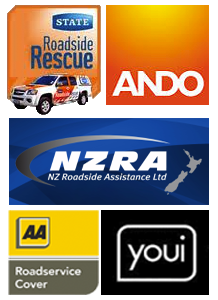 We offer our towing and vehicle/machinery recovery service on a 24 hour dispatch, with one of the most up to date towing fleets in Northland. Our tow trucks are clean and operated by professional people who care about getting the job done properly for you, and in the safest possible way for everyone involved and your vehicle. 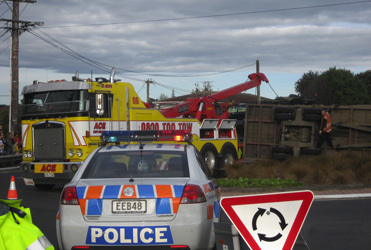 Give us a call on 09 4389389 when you need an expert tow truck service to help you. We’re here 24 hours a day, 7 days a week.